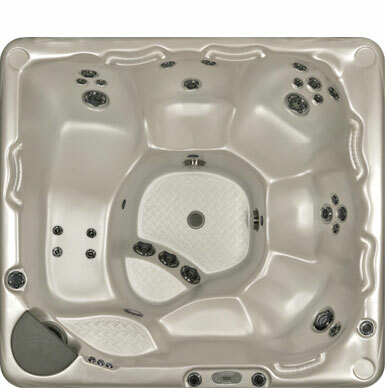 Beachcomber's 500 series gives you options to choose from, and a popular range of sizes and configurations that customers tell us that they love. 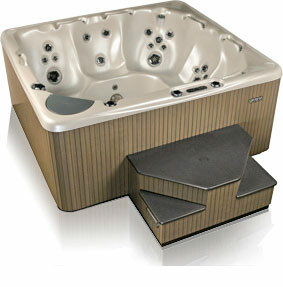 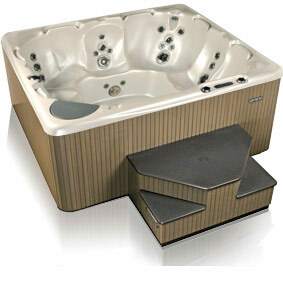 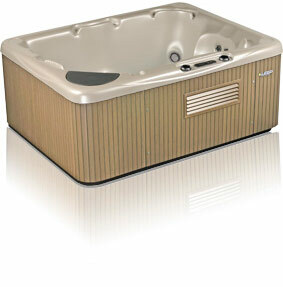 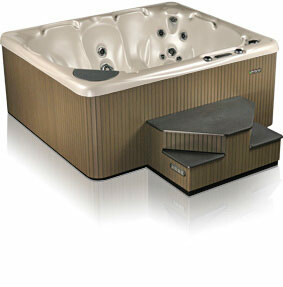 Some of Beachcomber's all time best selling models are in this range, including the family-size models 578. 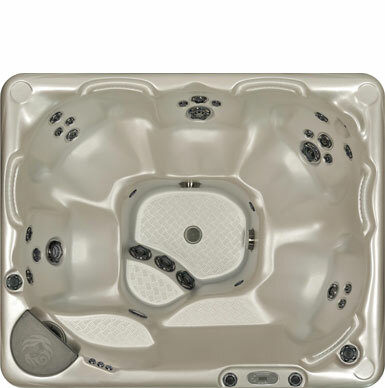 The Beachcomber 500 series holds some of the most popular molds 'of all time' - looking back at our 30 years, time has proven many of these timeless designs. 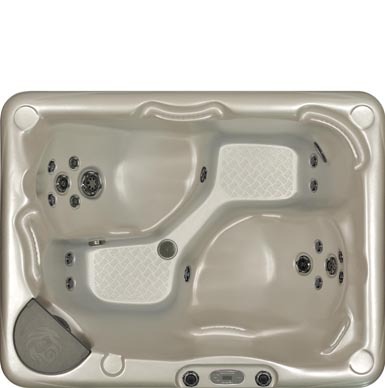 Looking ahead to your future, we know that any of the 500's are a great choice for their value, standard equipment and available options. 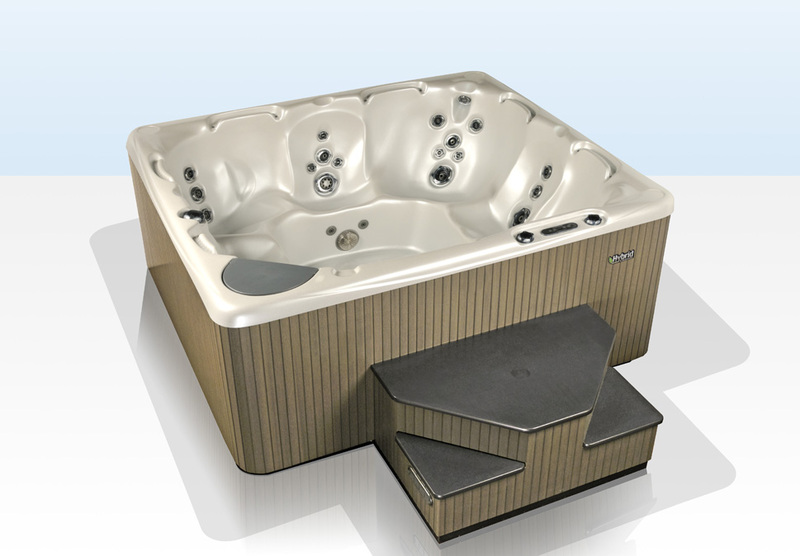 Our philosophy for our 500 series is to give you a value packed, quality design to improve family health, happiness and well being for years to come. 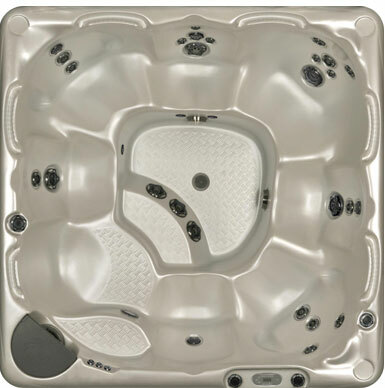 With a great range of choice between six different models, the 500's can give you value, along with comfort and performance. 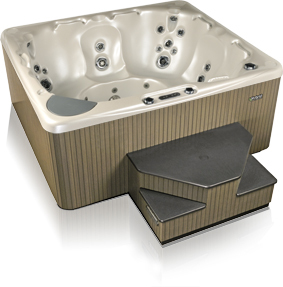 500 Series gives you superior comfort, with some of our most popular molds in our all-time best selling configurations. 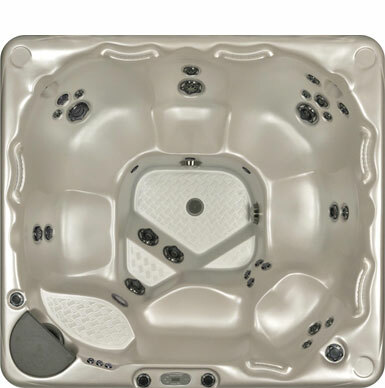 Our 500's are engineered with available options and features for top value and a broad choice range in this price and size category.